The summer lighting includes fun pineapple, flamingo and lemon slice string lights, neon lamps, marquee lights in various sizes and designs. Bring the tropical feel indoors, by adding this fun, vibrant set of 10 warm white LED Pineapples. Everyone needs some form of string light collection in their room, it is just a must have! Bring the tropical feel indoors by adding this fun, bright novelty light to any room. A low voltage LED strip that allows you to place the light anywhere without becoming too hot. Add a tropical feel to any room with this fun set of three marquee light. Cactus, flamingo and pineapple. Very trendy and fun room decoration that can be placed anywhere you want it! 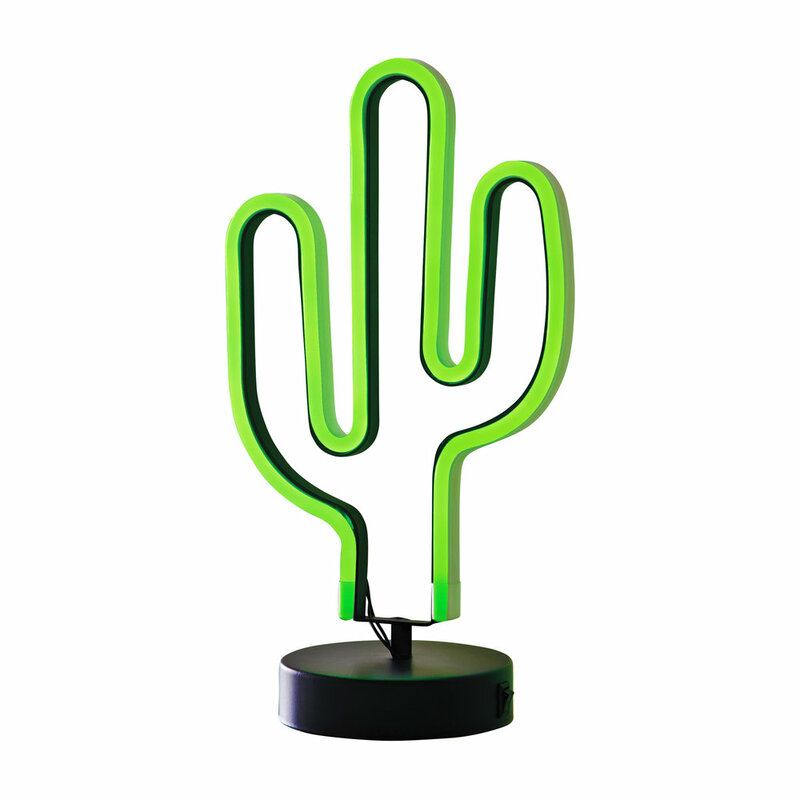 Bring the saguaro cactus indoors by adding this fun, bright novelty light to any room..
Bring some bright zesty string lights indoors, add this fun set of 10 LED Lemon Slice to any room! 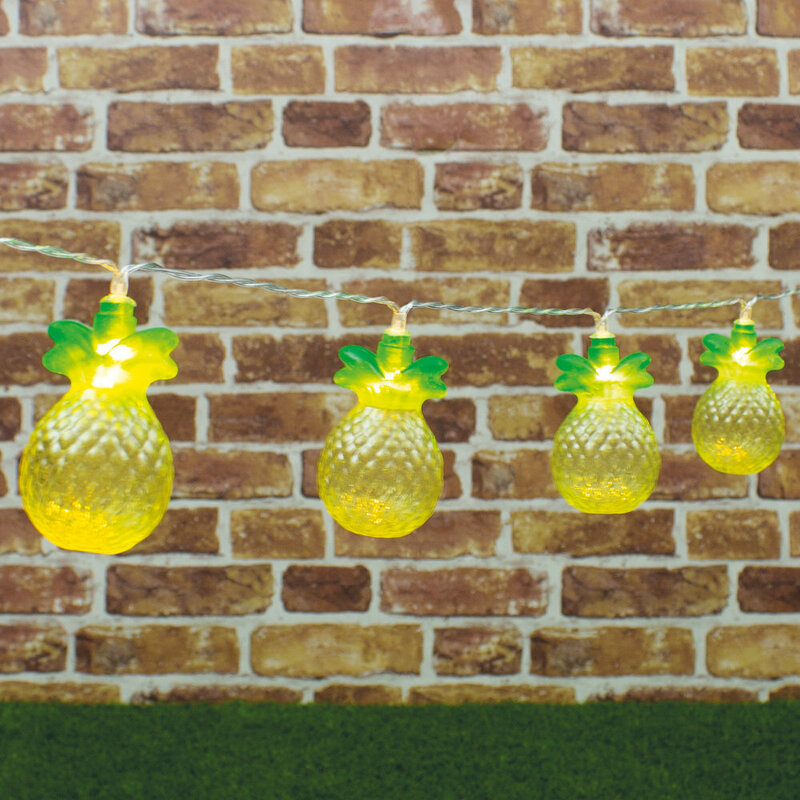 Bring the tropical feel indoors, by adding this fun, bright novelty lights to any room. 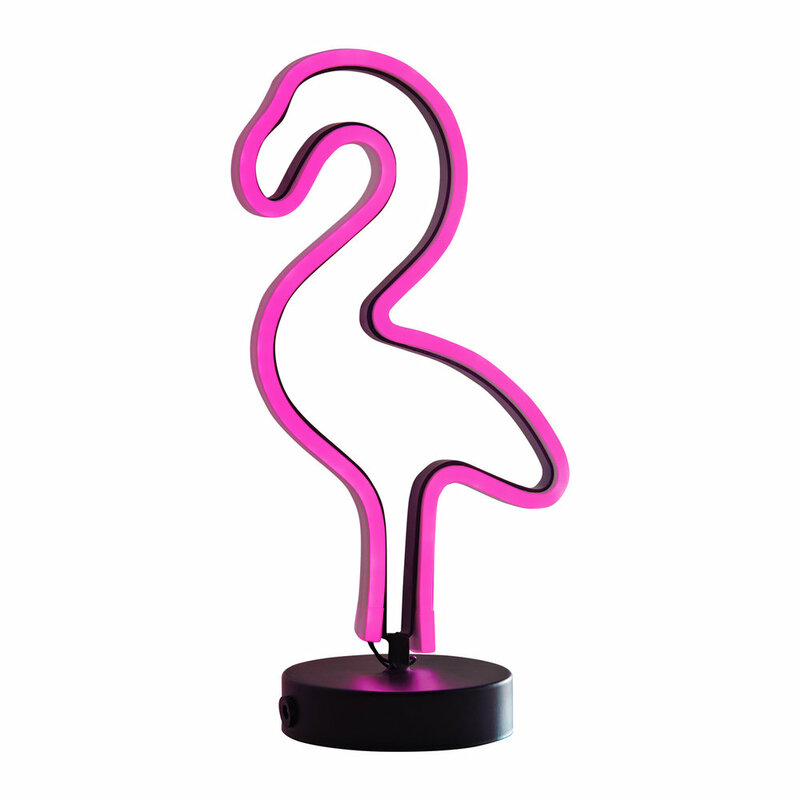 Bring the tropical feel indoors, by adding this fun, vibrant Flamingo Marquee Light with 7 LED lights. Add a warm loving glow by adding this fun, bright novelty light to any room. Bring the tropical feel indoors, by adding this fun, vibrant novelty set of 10 warm white LED Famingos.